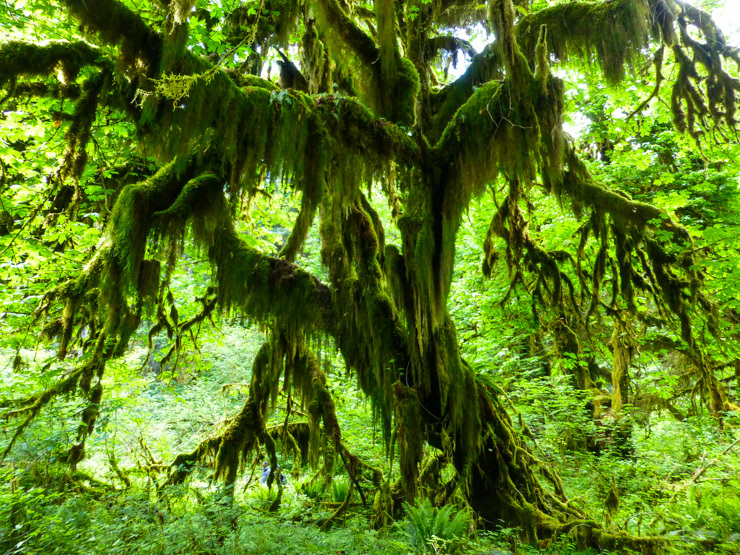 Did you know Washington has rain forests? Like, actual real rain forests. I somehow missed this fact all these years until a recent weekend that I spent exploring them. Here’s what I discovered and how you can explore them, too. 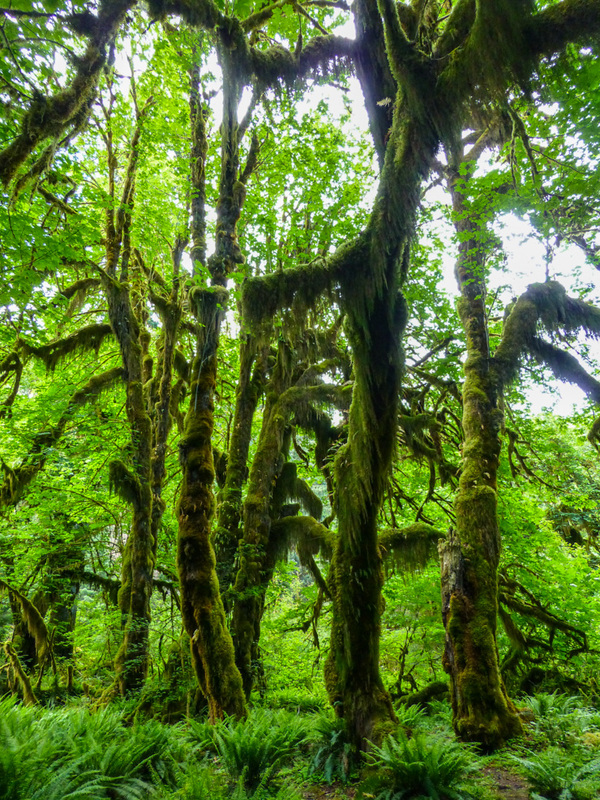 The rain forests of Washington are quite different from the Amazon rain forests I learned about in elementary school, as those are tropical rain forests and Washington’s are temperate rain forests. But, these temperate rain forests of Washington are still vitally important to the world’s ecosystem. What Makes Them Temperate Rain Forests? The temperate rain forests in Washington are incredible green thanks to the mossy trees and bright green plants. 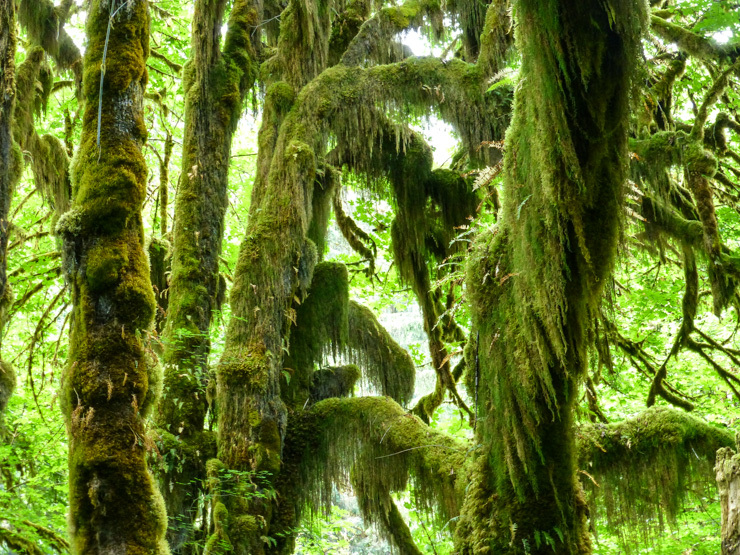 Temperate rain forests get their name because they don’t lie between the Tropics of Cancer and Capricorn (which is required for a forest to be considered a tropical rain forest). 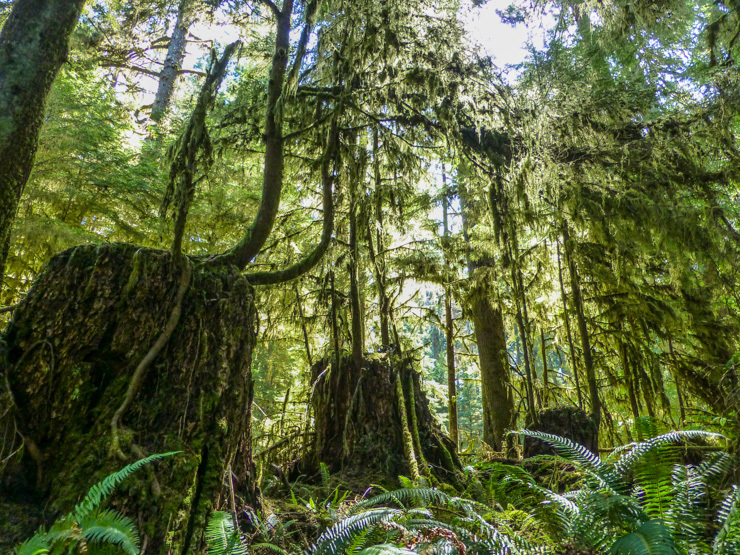 Temperate rain forests are often cooler, but still get a massive amount of rain each year. Washington’s rain forests typically get between 120 to 180 inches of rainfall each year and they are home to a staggeringly large biomass producing community. Since this is not a science blog and writing about science will probably make my head hurt, you can read more about biomass here if you’re curious. Basically, it’s extremely important. 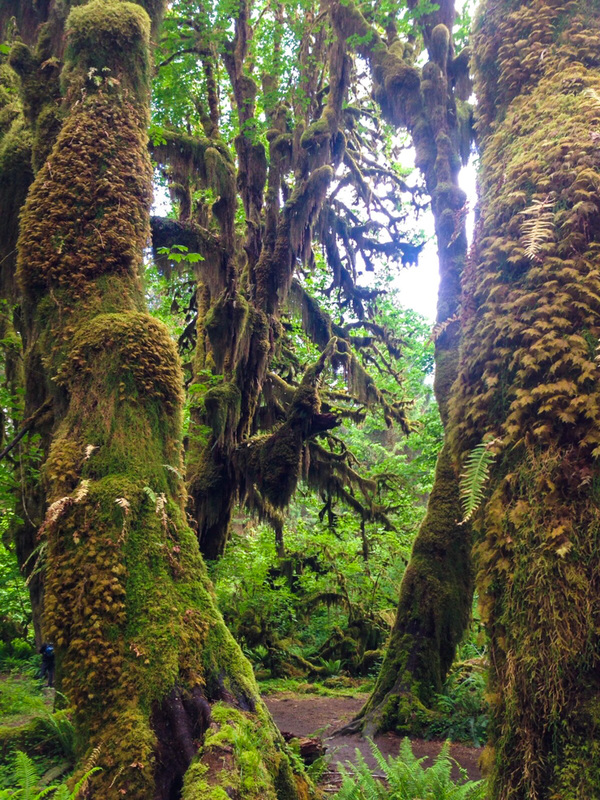 Washington’s rain forests aren’t only important, they’re also amazingly impressive to simply see. I was completely shocked by just how green and mossy and massive the trees were. Tall, tall trees towering around my husband and daughter. At one point on a particular hike through the rain forest, I turned down a bend in the trail and came across a scene of a tree growing out from the side of a steep plant-covered cliff that cascaded down into a small river. The tree’s thick roots weaved vertically through the thick brush, somehow pushing the tree up and away and having it NOT fall over. “This is like Avatar kind of stuff,” my husband exclaimed. There weren’t blue creatures swinging from the treetops, but I had to agree. This was a special place. Where are the Hoh and Quinault Rain Forests? Since they’re so special, thank goodness the rain forests are protected by the U.S. National Park Service. The Hoh Rain Forest and parts of the Quinault Rain Forest are in Olympic National Park, an epic area of land that spans over 1,400 square miles on the Olympic Peninsula. The fee for entering Olympic National Park is $25 per vehicle and gives you unlimited access to the park’s roads and trails for seven days, which is a pretty great deal if you’re spending more than a day in the area. The rain forests are located on the western edge of Olympic National Park about an hour apart. 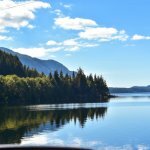 I spent my weekend exploring Hoh and Quinault with my husband and daughter and we decided to use Quinault as a base so we could be close to the gorgeous Quinault Lake. 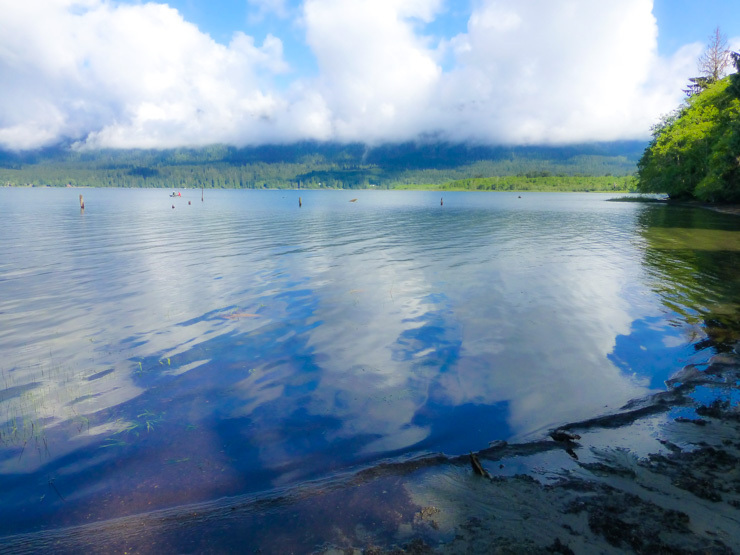 If coming from Seattle, it takes about three hours to get to Lake Quinault (if there’s no traffic). I headed there one cloudy morning in the car beside my husband with my toddler daughter demanding songs from the backseat. It was a fairly leisurely drive and we drove through Washington’s pretty capital city, Olympia, and stopped there for lunch, grabbing a quick bite at the cute, tiny, and delicious Sidewalk Cafe. 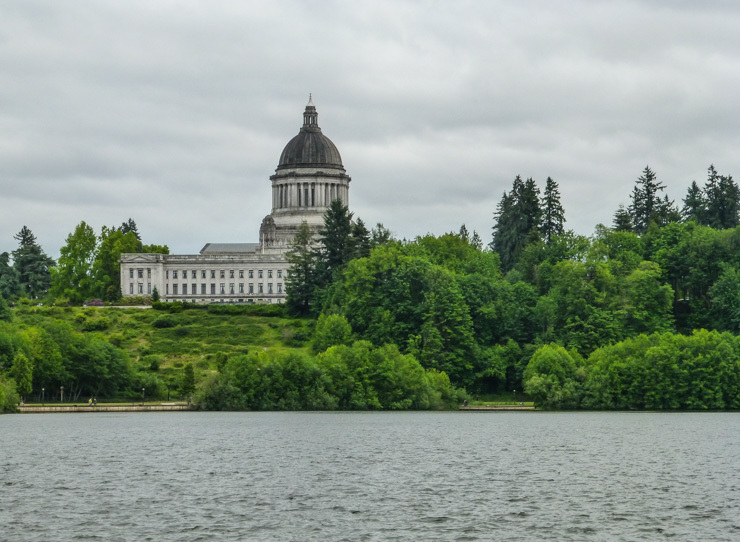 The capital building in Olympia, Washington. Depending how much daylight you have, I recommend spending your first evening by the shores of Lake Quinault just exploring the lakefront. If it’s clear, you’ll have a gorgeous view of the Olympic mountains jutting up behind the lake against the sky. Lake Quinault with the Olympic mountain range partially camouflaged by clouds. 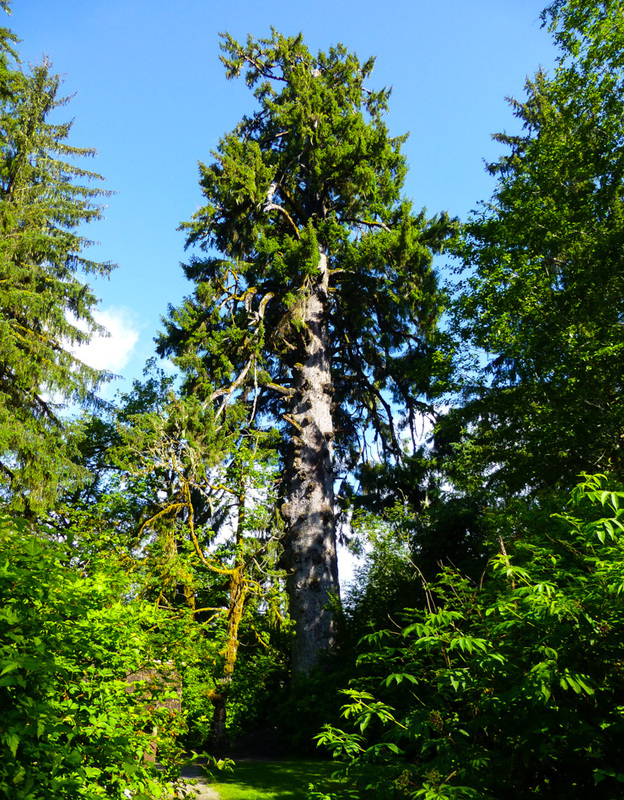 If you arrived early enough the first evening, you can also head over to the Largest Spruce Tree, the trailhead for which is located just north of Rain Forest Resort Village. We did this hike first thing the following morning to get our blood flowing for the busy day ahead of us. It’s a very easy hike that doesn’t take more than 10 minutes. The trail head starts off of South Shore road next to a little creek right by Rain Forest Resort Village; the narrow dirt trail then curves slightly downhill through thick vegetation and across a little bridge and then, suddenly, you look up and the tree is towering over you. It’s a pretty cool sight, especially with the lake just to your left. The World’s Largest Spruce Tree by Lake Quinault. The tree has massive roots and a grassy area nearby to run around on. Hanging out on the massive roots of the World’s Largest Spruce Tree. After our little (er…big) spruce tree hike, we got our packs and gear together in the car and started our journey to Hoh Rain Forest. Lunch Side Note: The food offerings are slim in Lake Quinault, and lunch in particular we found to be extremely overpriced for subpar food. If you can, I recommend bringing food supplies to pack your own lunch and enjoying a picnic somewhere. When you’re driving by THIS. In the middle of the journey, you get super close to the Pacific coastline. The crazy thing is the trees along this part of the route are so big and massive you can barely see the ocean, but every mile or so there is a peek through the woods and I would get a glimpse of the sparkling ocean crashing against a sandy beach. These visual snapshots of the ocean usually came because of a clearing where a small river or creek would be streaming down the hillside, under the road, through the trees, and into the ocean. Gleaming water on the Washington coast. After you begin heading east away from the ocean, the view gets a little less intoxicating for awhile, until you pull into the Olympic National Park along Upper Hoh Road. After paying your fee, it’s a short drive to the Hoh Rain Forest Visitor Center. You can stop in the visitor center to talk to a park ranger about the trails, but the hiking in Hoh Rain Forest is pretty straightforward. 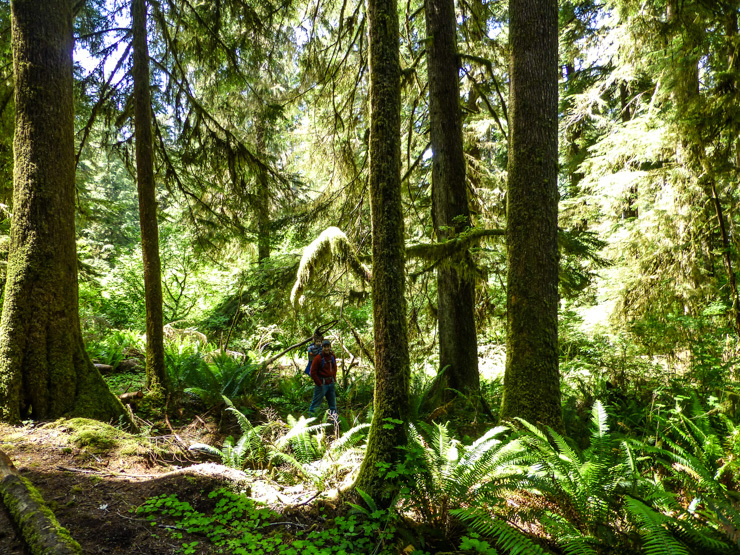 There are three trails: the Hall of Mosses, Spruce Nature Trail, and Hoh River Trail. If you only have a weekend, you likely won’t be doing the last one, since it is 17.3 miles (though the park ranger did mention some people hike in just a couple miles to see some of the mountain scenery and then hike back out). The first two hikes are short and easy to do in the same day since they both start at the same place right by the Visitor Center and – oh yeah – they are spectacular. The Hall of Mosses was one of the most visually awesome hikes I’ve ever done. The Hall of Mosses is 0.8 miles long and is a flat loop trail. It circles around with only a bit of backtracking at the end to get back to the start. Be sure to veer off slightly from the main trail to see the little circular dead end that gives the trail its name of the Hall of Mosses (there will be a sign). This was my favorite part of the trail. The forest here seemed to glow it was so green. The trees looked hazily iridescent from all the moss. Around the halfway point, the Hall of Mosses trail starts to zigzag quite a bit through massive trees. When you’re going through this small section of the Hoh Rain Forest be sure to keep turning around with each turn for new angles of the towering trees teeming with vegetation. 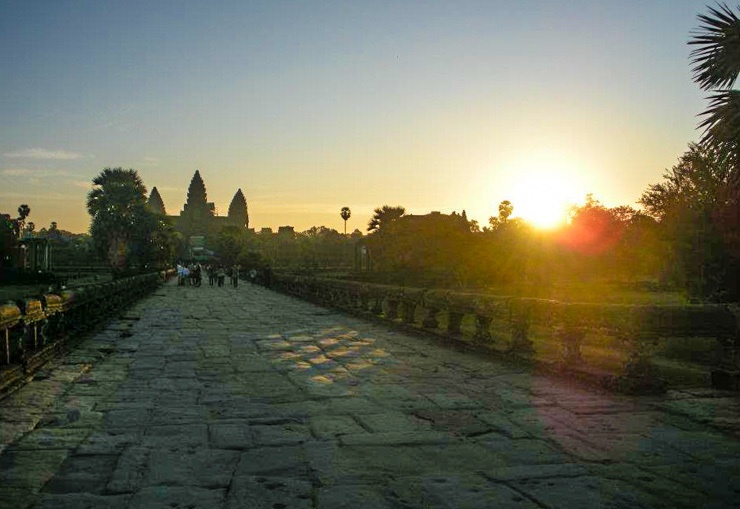 Turn around…and spot more amazing nature. The next trail to see in Hoh Rain Forest is the Spruce Nature Trail, which is 1.2 miles long and has some sections with an incline. The water was so clear along the Spruce Nature Trail that I could perfectly see the plants beneath the surface. My husband and I didn’t hike this entire one since our toddler decided she would much rather walk than be hoisted around in the baby carrier pack. But for those without dawdling toddlers, hiking both this trail and the Hall of Mosses in one afternoon should be quite doable. The girl just wants to run! With trails like this, who can blame her? There is running water along Spruce Nature Trail, which makes it feel different from the Hall of Mosses. If you do have a toddler, the stream also provides lots of entertainment. Fun playing in the little stream along the Spruce Nature Trail. On the way back to Quinault Lake from Hoh Rain Forest we decided to make a stop for dinner at Kalaloch Lodge, which we had noticed on the way up. Kalaloch Lodge has a series of cottages all situated atop a cliff that has amazing views of the ocean below. There is also an onsite restaurant called Creekside Restaurant which is where we ate. 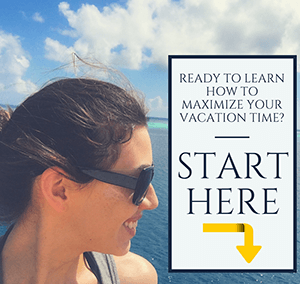 It has great views of the ocean as well, plus is kid-friendly. I highly recommend the fish and chips due to the tasty lemony tartar sauce that came with it, and we also enjoyed the local wine list. It was a perfect place to end our day. Oh, wait – but the day wasn’t quite over yet. 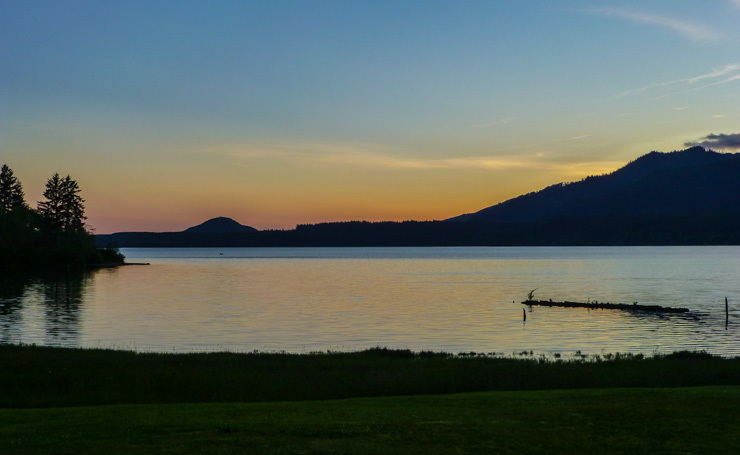 If you can get back to Lake Quinault before the sun goes down, you’ll be treated to a gorgeous sunset. We enjoyed seeing the mountains framed by the sun while sitting on our porch enjoying a glass of wine while our daughter slept inside. Since the sun doesn’t set until close to 10 in the summer, it was so quiet and peaceful. The next morning, we woke up and had a relaxing early morning by the lake. Little streams that led into the lake provided the perfect place to play and splash around for little kids. 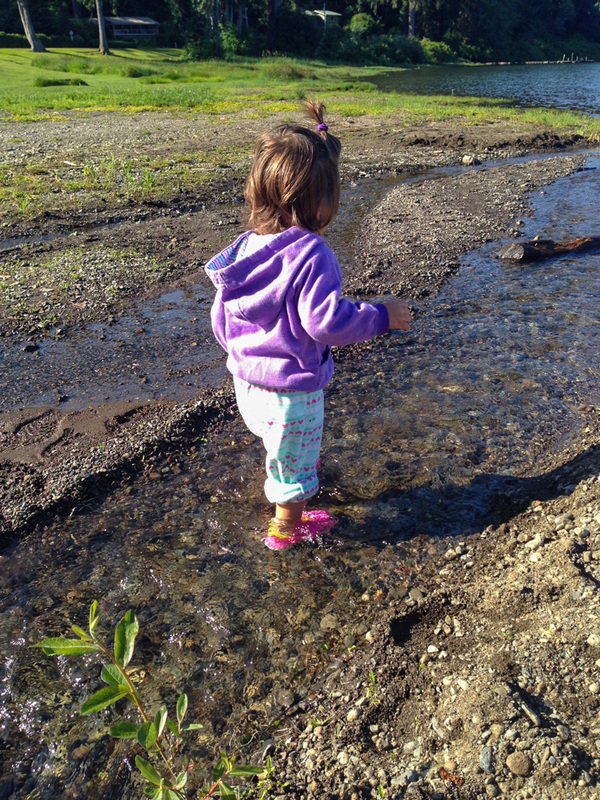 Playing in streams by Lake Quinault. Throwing rocks in the lake. Rain Jacket — I love my Marmot rain jacket with its comfortable fit and ventilation zipper slats. Comfortable Shoes Easy to Drive In — You’re exploring uneven trails surfaces with winding tree branches and twigs so you’ll want to make sure your feet are in sturdy shoes. My Favorite hiking shoe brand — comfortable and great for rainy weather and muddy trails. 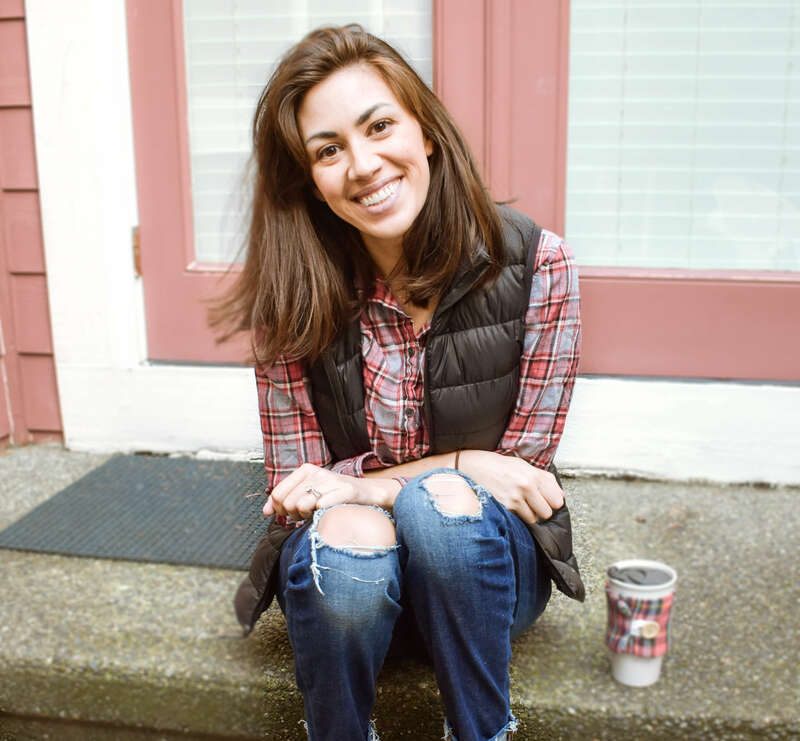 T-Shirts and Athletic Jackets — The temperature can change depending what area of the Olympic Peninsula you’re exploring (woods, coast, lakefront, etc.) so you’ll want clothes with easy layers. One of my favorite types of zip-up jackets to pack. Daypack — Keep your extra layers (and a water bottle, snacks, and other hiking supplies) in an easy to hike with daypack. This is the brand I use — super comfortable. Yoga Headband — I like to bring a sports or yoga headback to easily cover my ears if it gets cold or to keep my hair out of my eye if it’s a bit windy. Sunglasses — Also, it doesn’t alway rain in western Washington so don’t forget your sunglasses either along with your rain gear. 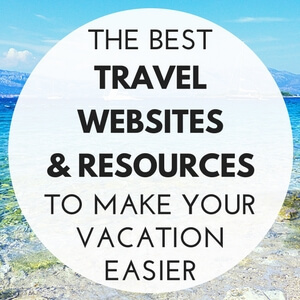 You don’t want to be squinting at those pretty lake and ocean views! I always make sure my sunglasses are polarized for traveling, like these ones. Then we were ready to explore the Quinault Rain forest. Life seems to be sprouting on every surface in Quinault Rain Forest. 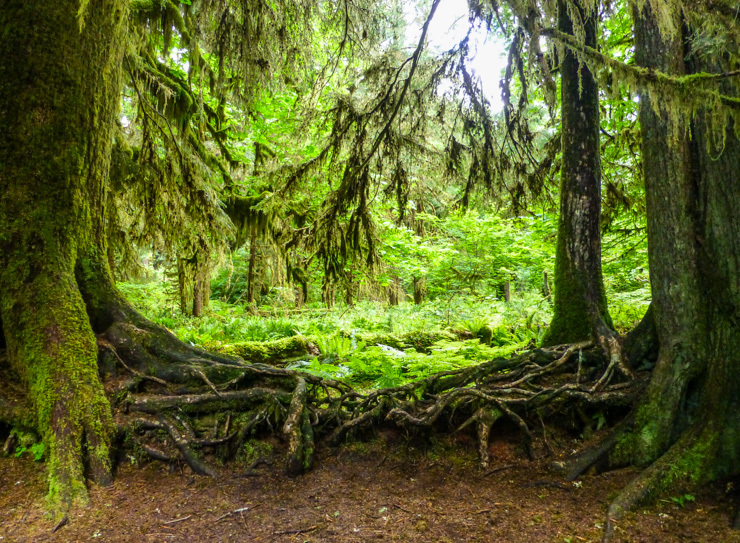 Though probably not as famous as Hoh Rain Forest, the Quinault Rain Forest is still mightily impressive. 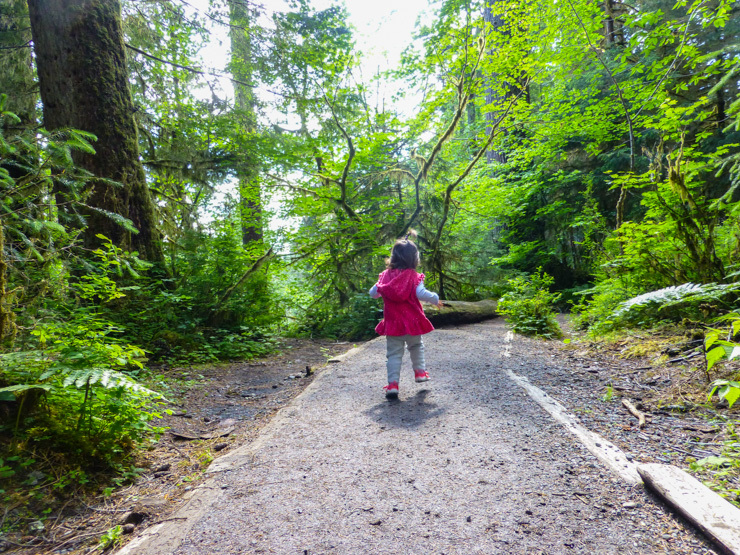 There are numerous trail options leading into the forest from the south side of Lake Quinault, including the half mile loop Quinault Rain Forest Nature Trail, which is the hike we chose to do since it was short and seemed easy to do with a toddler. Of course, on this morning, said toddler was just fine being in the carrier, but that ended up being a good thing since the first half of the trail goes right by a pretty steep drop-off. There’s a rail, but a toddler could still easily get through it. After being so wowed by the Hoh Rain Forest and the Hall of Mosses the day before, I wasn’t expecting to be overly amazed by the Quinault Rain Forest Nature Trail, but it surprised me with its beauty and prowess. Though I still preferred the Hall of Mosses over the Quinault Rain Forest Nature Trail (there is just something seriously special about that place), this trail definitely had its own unique brand of nature-filled beauty. This was where my husband uttered the Avatar comment mentioned at the beginning of this article. Along the Quinault Rain Forest Nature Trail are numerous informational signs explaining how the rain forest works and why it is important for the entire ecosystem. I found this sign particularly interesting as it talks about how many layers of plants and trees (going back hundreds of years!) are beneath the surface of what can be seen. It’s a bit mind blowing to think about just how long these trees have been here and that they are growing over fallen trees. Trees growing on top of trees growing on top of trees. Case in point: Tree growing over an old tree stump. Upon concluding the hike, it was naptime for our daughter, which worked out perfectly since the next agenda item for the day was to drive around Lake Quinault via South Shore Road and North Shore Road. This route takes you back into the Olympic National Forest and through trees so thick it seems to perform a protective barrier around the road, dimming it even from the sunlight. It’s really pretty and we hardly saw any other people or cars on the road, which provided for a leisurely drive while we just talked and enjoyed the scenery. This road also has river views in addition to the lake. After driving for an hour we returned to the southern shore of the lake and parked by Lake Quinault Lodge. 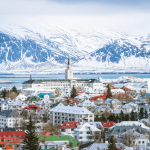 This hotel is pretty famous in the area and was already booked up when we were planning our trip. While it looks charming from the front, the back is what’s memorable about Lake Quinault Lodge since it overlooks a lovely lawn and the lake. 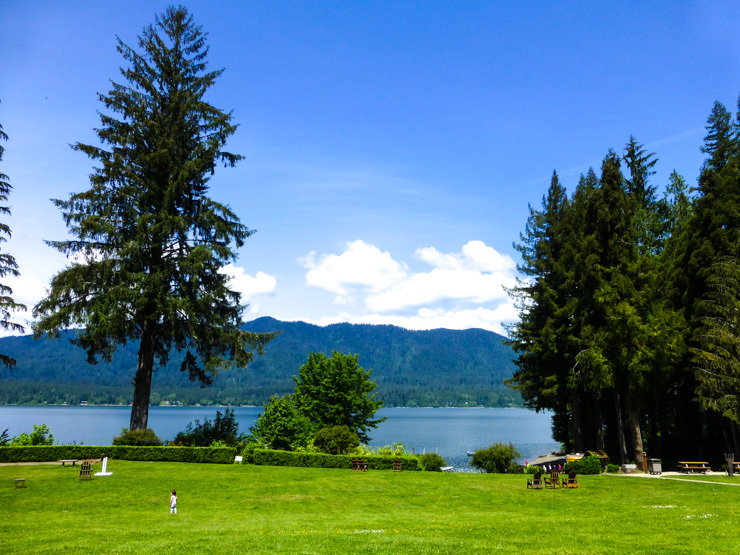 The lawn of Quinault Lake Lodge is perfect for relaxing. We were going to eat in the restaurant, but instead got our food to go and ate it at one of the picnic tables to the right of the hotel’s lushly green lawn, which overlook the beach area where kayaks and paddle boards can be rented. After lunch, we debated doing another hike, but decided to take off and head back to Seattle. However, if you want to do another hike during your weekend in the Washington Rain Forests, there are more great options in the Quinault Rain Forest area, including some waterfall ones. This Quinault Rain Forest map has helpful details for each hike. I stayed about a mile up the road from Lake Quinault Lodge at the Rain Forest Resort Village (the one by the World’s Largest Spruce Tree) and was quite pleased with it. We had our own one-room (no kitchen) cabin that overlooked the lake for under $200 per night — during a holiday weekend! It also had a gas fireplace. The room was dated and low on frills, but it was clean and had a great front porch to sit on and stare out at the lake. Check prices and see pictures of Rain Forest Resort Village. 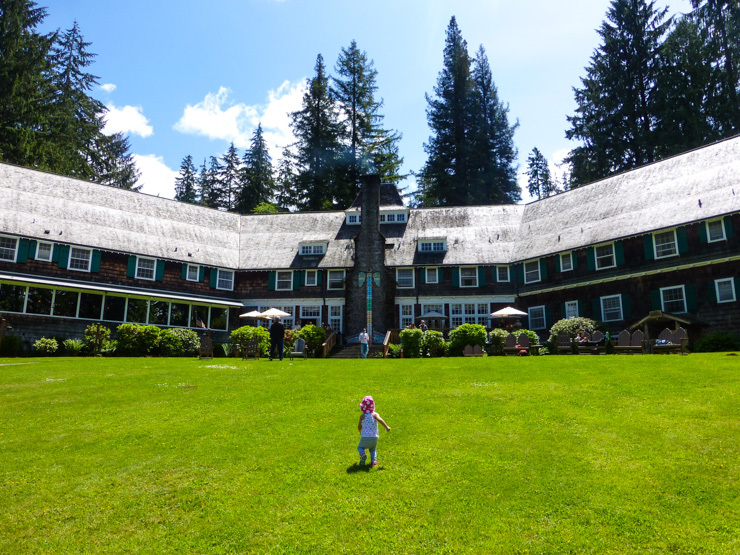 If you remember to book well in advance and don’t mind splurging, a stay at the Lake Quinault Lodge with its historic architecture and gorgeous lawn is sure to be memorable. Check prices and see pictures of Lake Quinault Lodge. Lake Quinault is right by the Quinault Rain Forest and about an hour and a half from Hoh Rainforest. If 90 minutes sounds too far from the wonders of the Hoh Rain Forest, it is possible to stay closer. 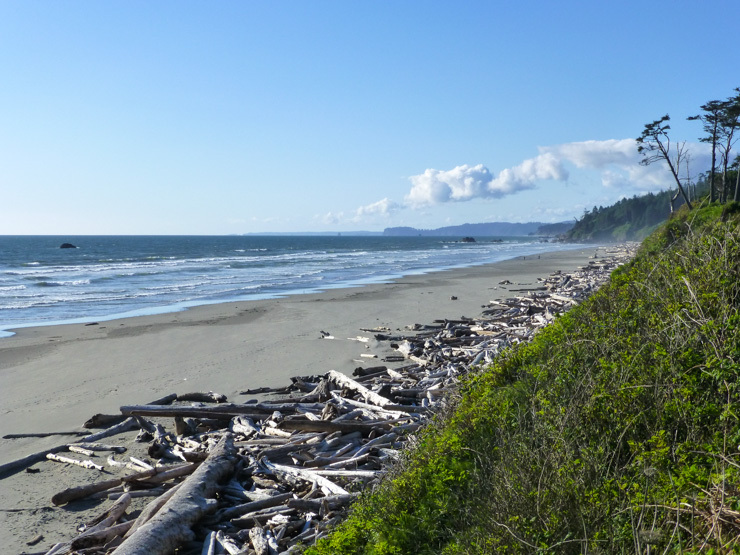 However, unless you want to camp along the 17-mile Hoh River Trail, there’s nowhere to stay right by Hoh Rain Forest, in which case your best bet is to sleep by the coast. There’s the aforementioned Kalaloch Lodge, which has individual units that look like rustic ocean cottages, or rooms in a small motel toward the back of the property. 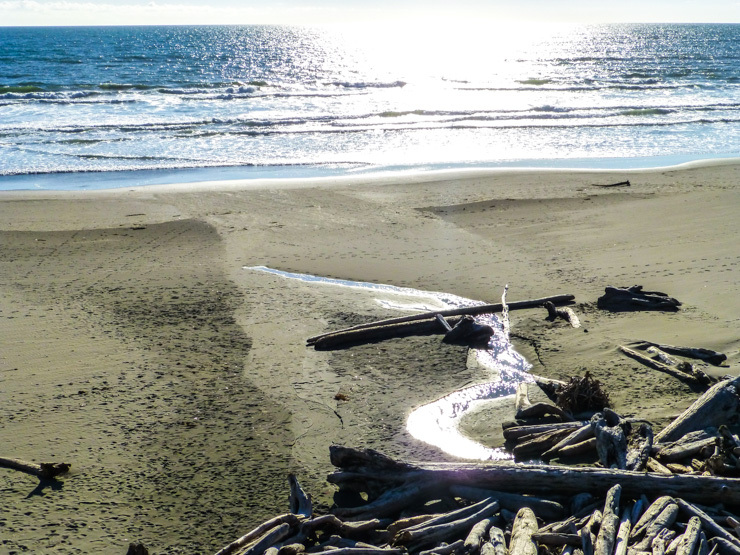 Kalaloch Lodge is located a little less than an hour from Hoh Rain Forest. Check prices and see pictures for Kalaloch Lodge. Check prices and see pictures for hotels in Forks. 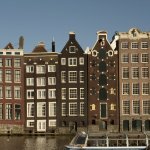 Found this article helpful? Pin to read again later! Wow amazing photos its look like a trees in a fairytale. Ahhh, we went there back in December, and it was one of the loveliest places I’ve been in the PNW! So lush and green. And like you, I had NO idea they had rainforests in Washington either! Thanks for spreading the word, Gina! Great article. 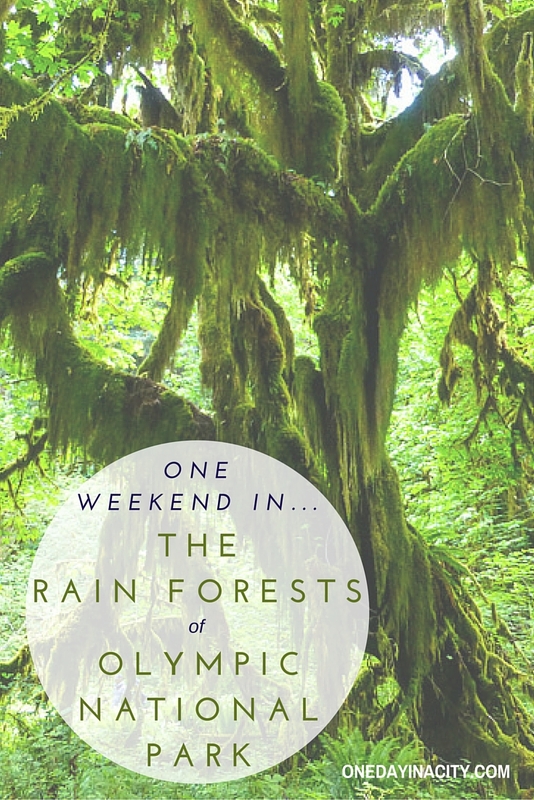 We’ll keep up the work letting everyone know that there are REAL rain forests on the Olympic Peninsula. Thank you! Glad you enjoyed the article. Can’t wait to make it back to the Olympic Peninsula again. Amazing! The Trail of Mosses is definitely something I’d like to see. Great photos! Thank you so much for this blog! Planning a trip to Olympic soon and have very little time there, for me rainforests are a must. Your article was right up my alley!